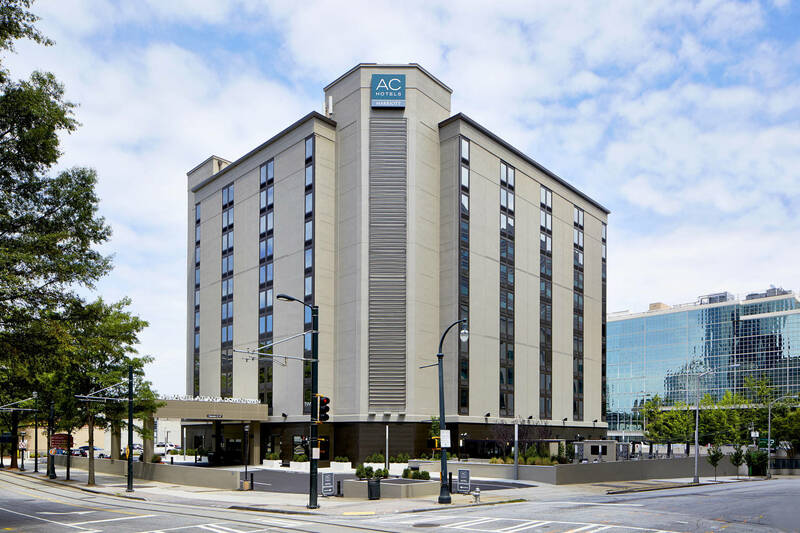 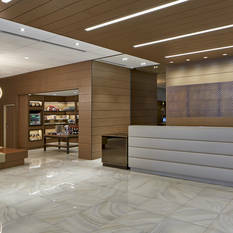 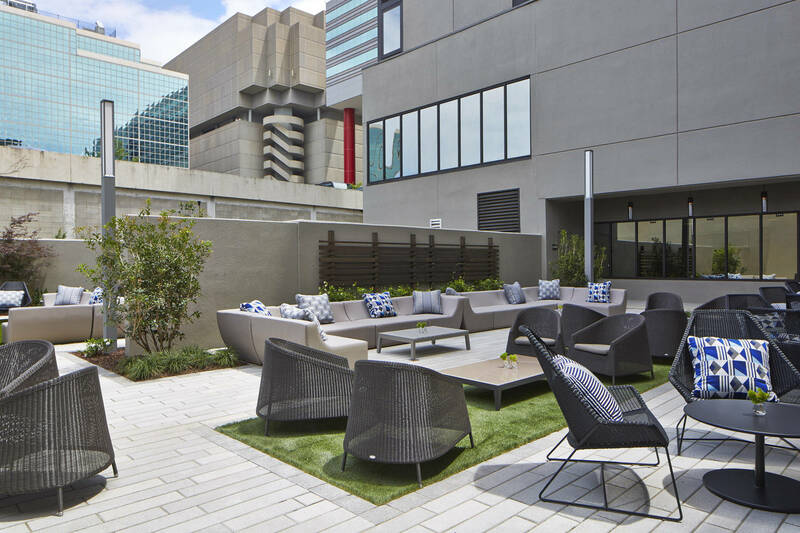 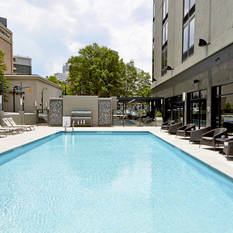 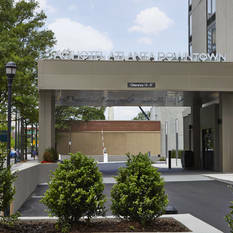 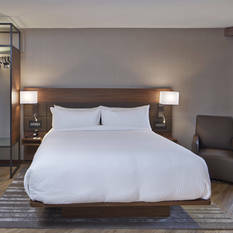 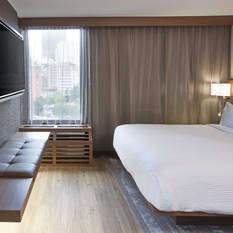 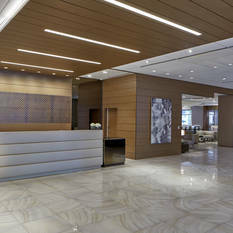 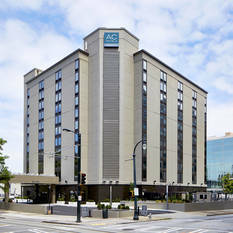 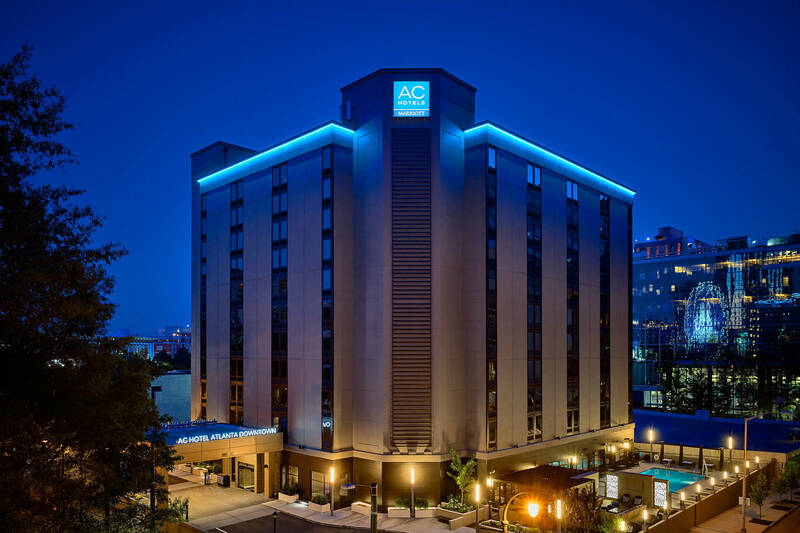 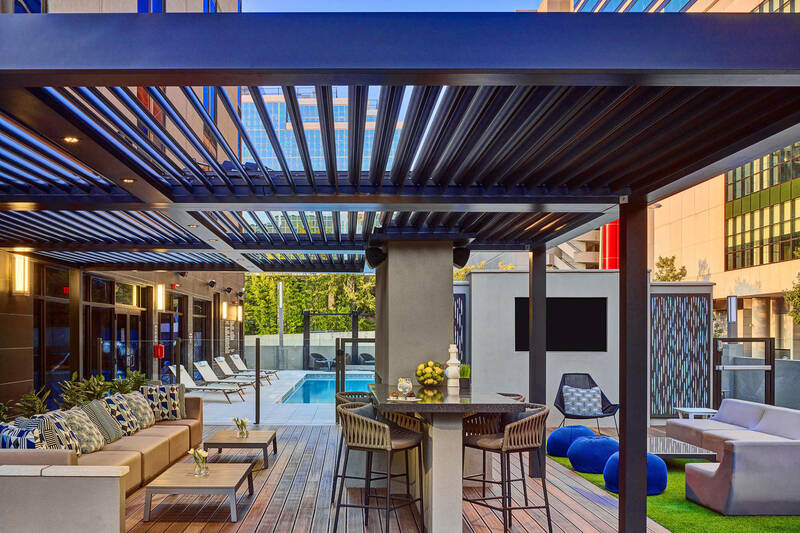 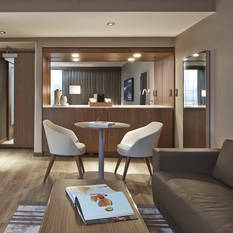 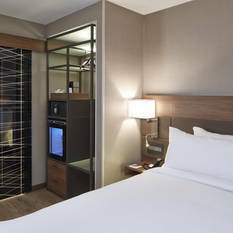 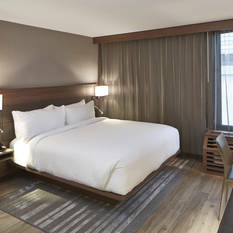 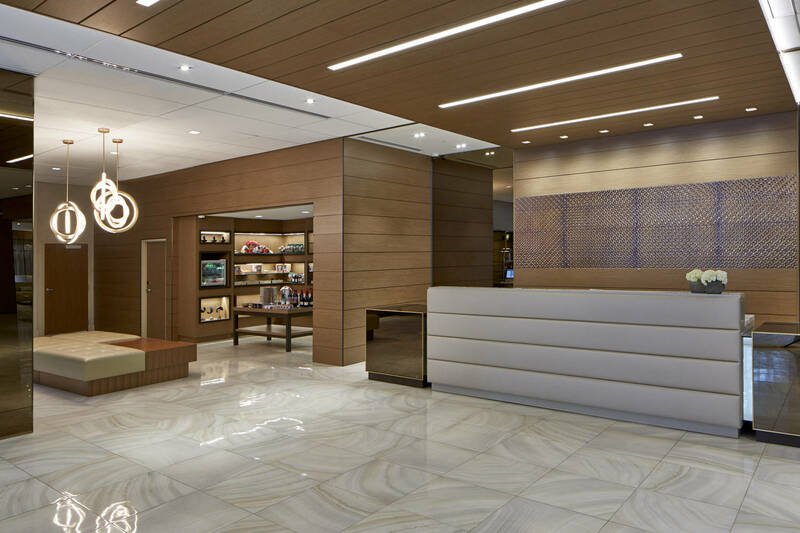 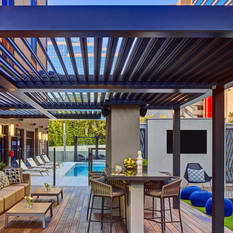 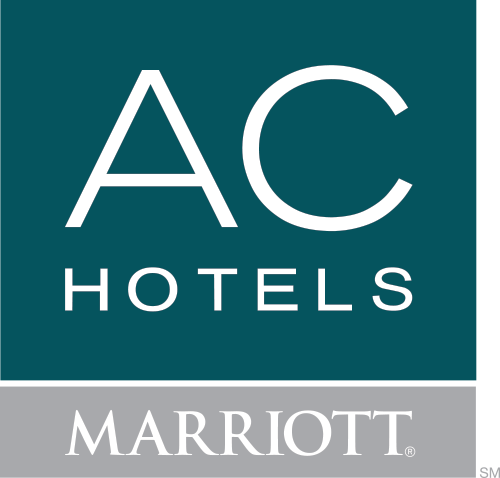 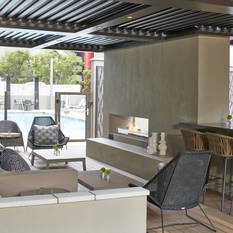 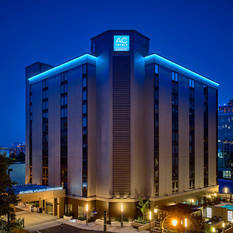 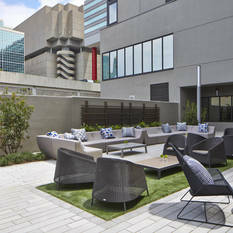 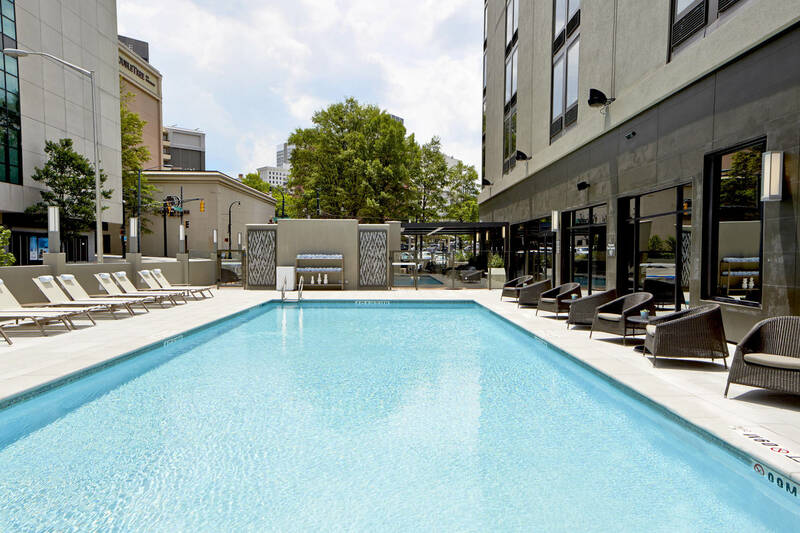 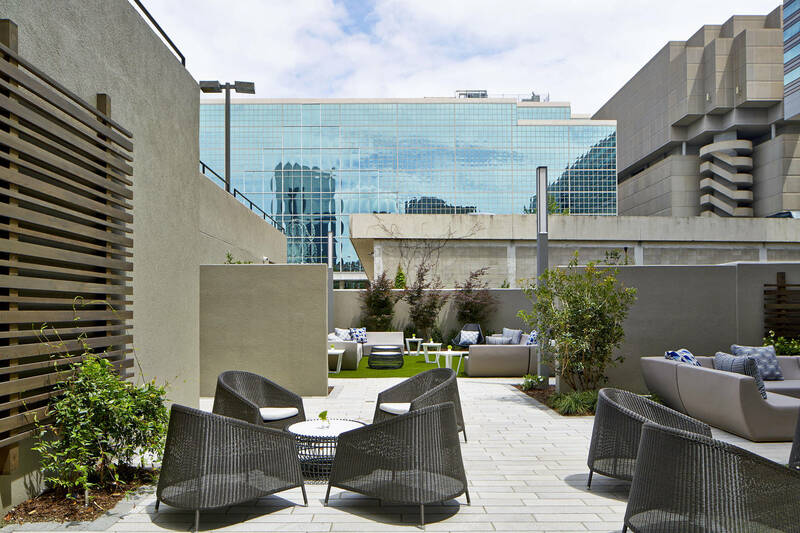 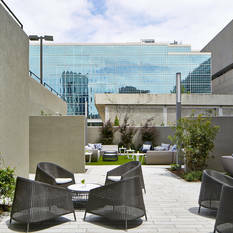 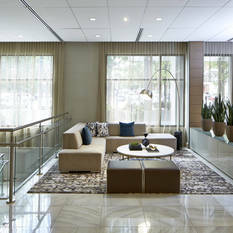 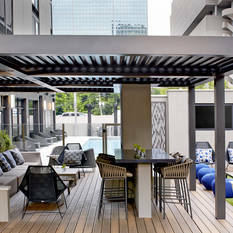 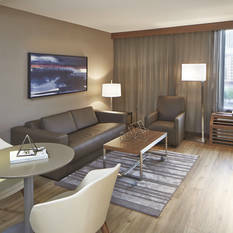 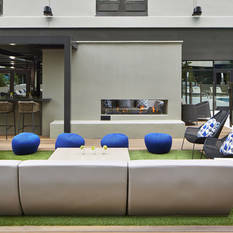 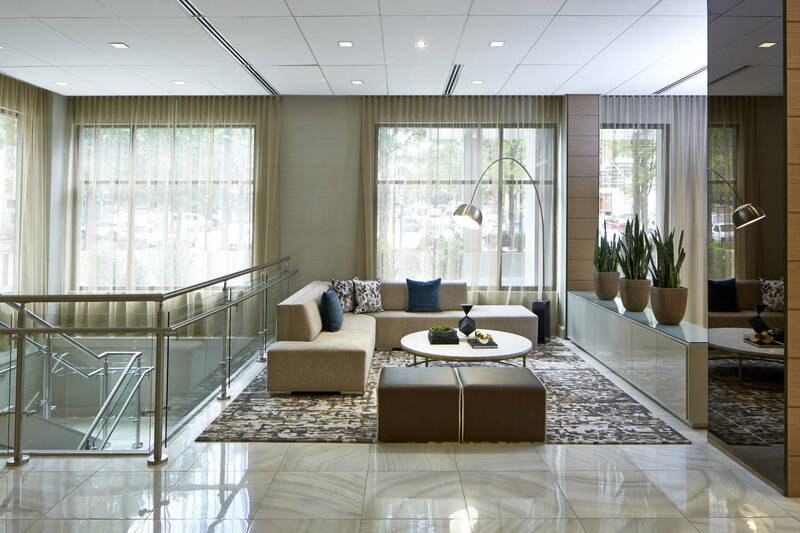 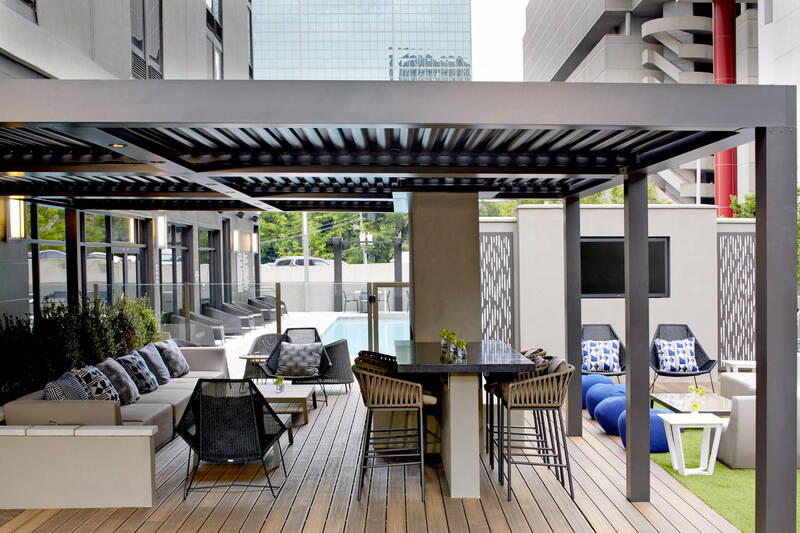 AC Hotel Atlanta Downtown invites travelers to connect to the city in a truly unique way. 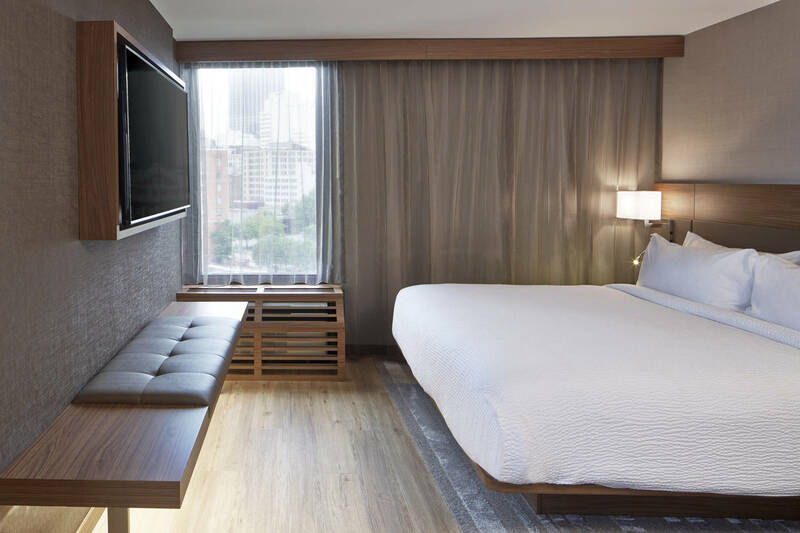 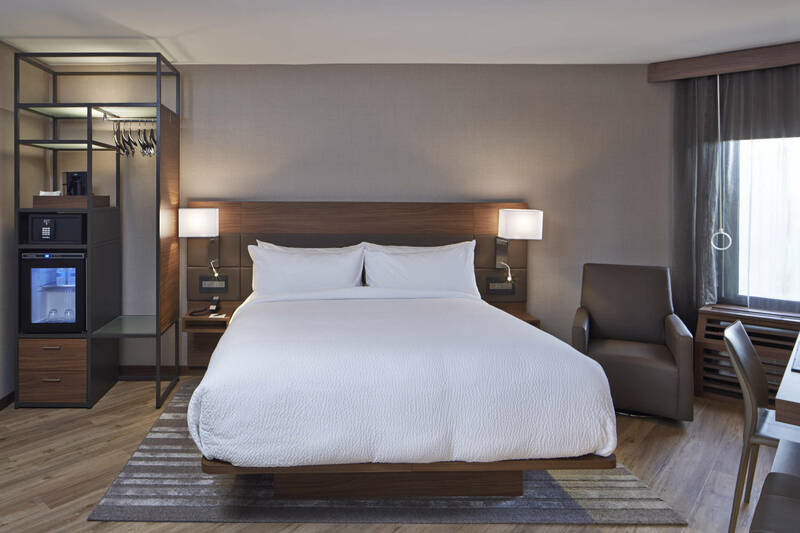 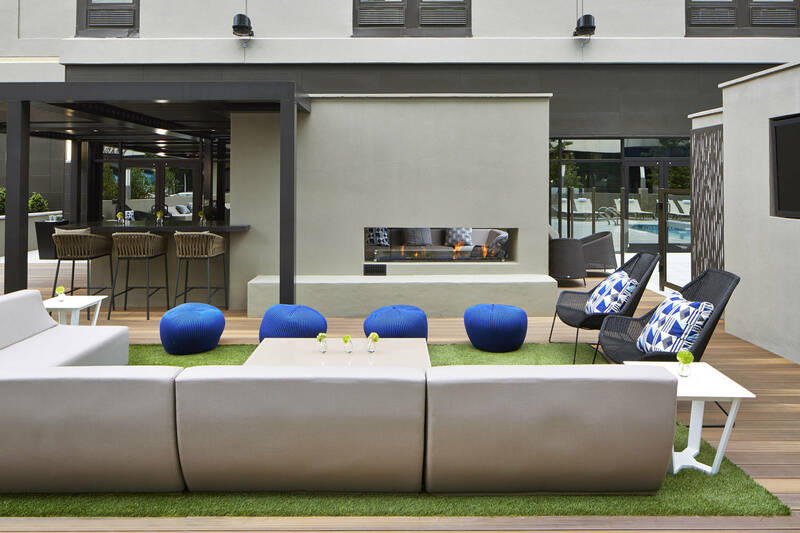 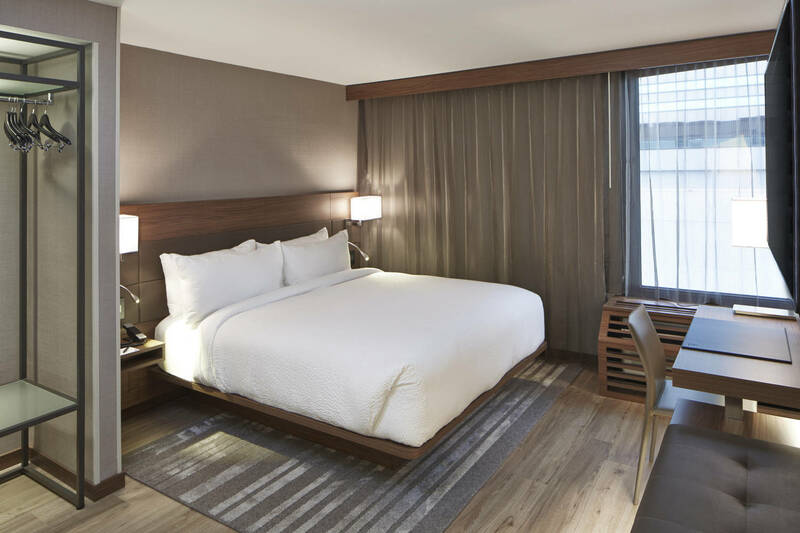 Ideally situated in the heart of the action, our boutique hotel features gorgeously appointed accommodations and hand-picked amenities - designed to offer guests everything they need, without burdening them with unnecessary extras. 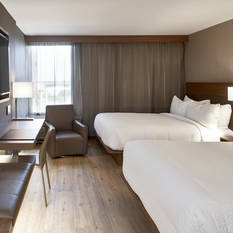 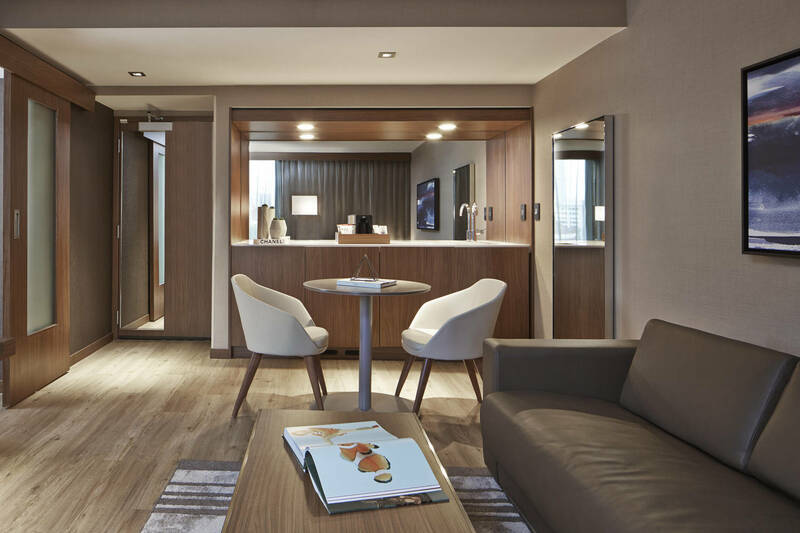 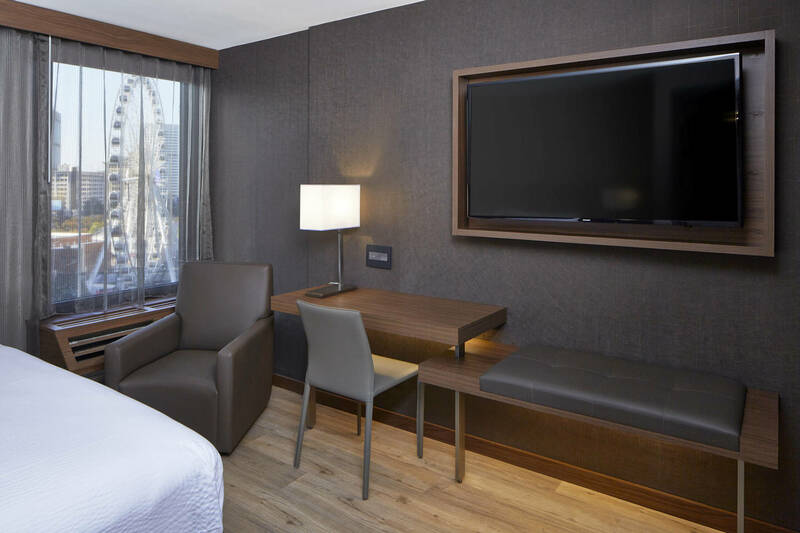 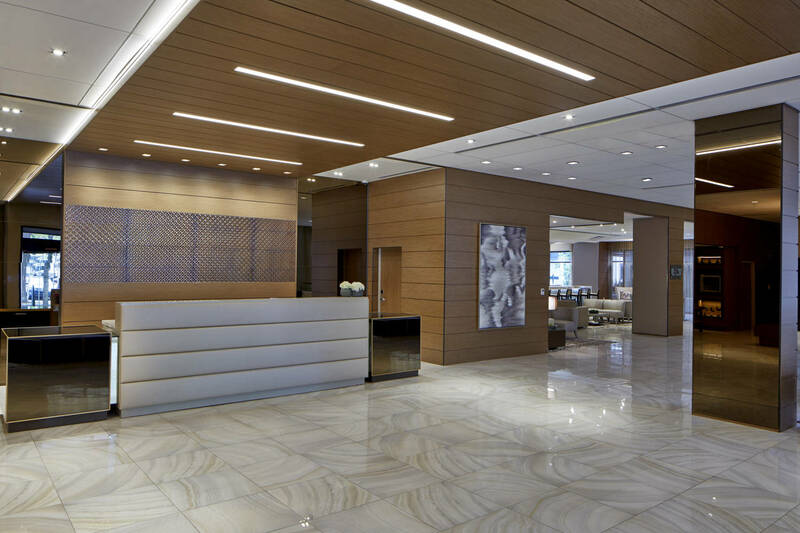 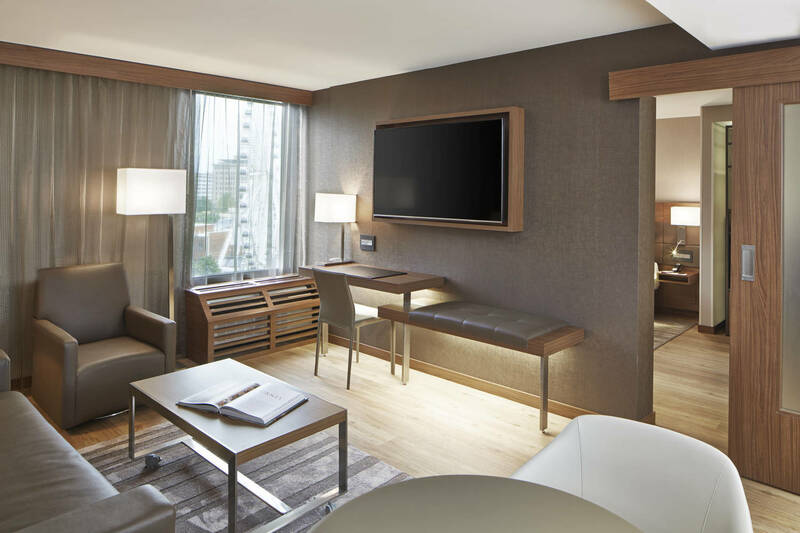 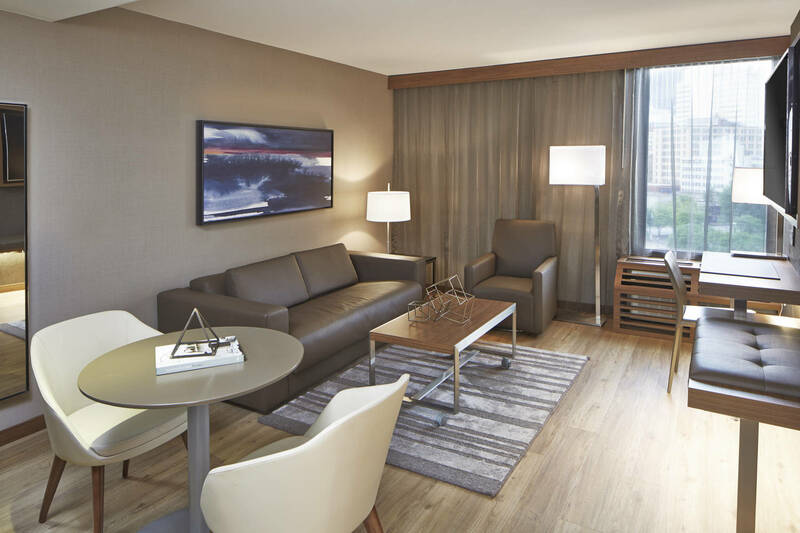 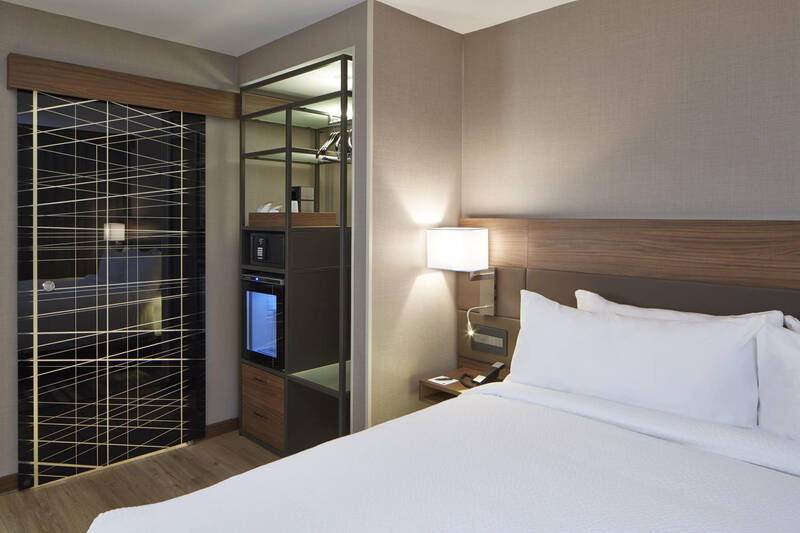 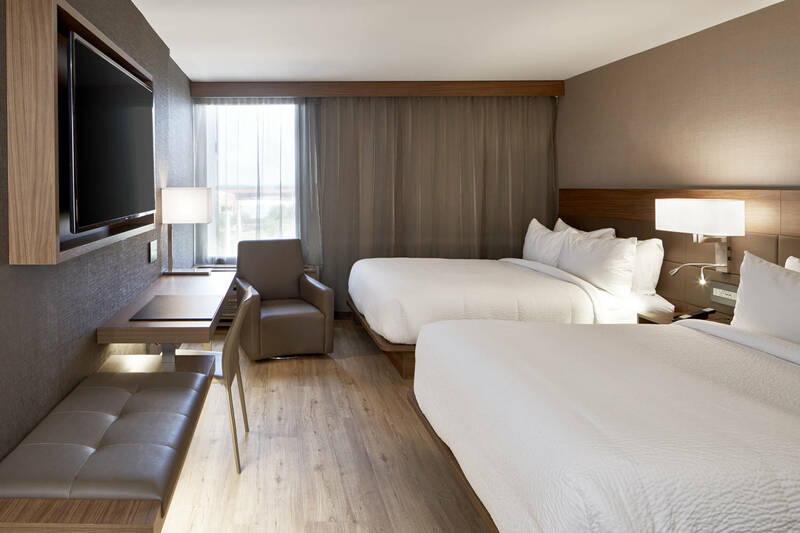 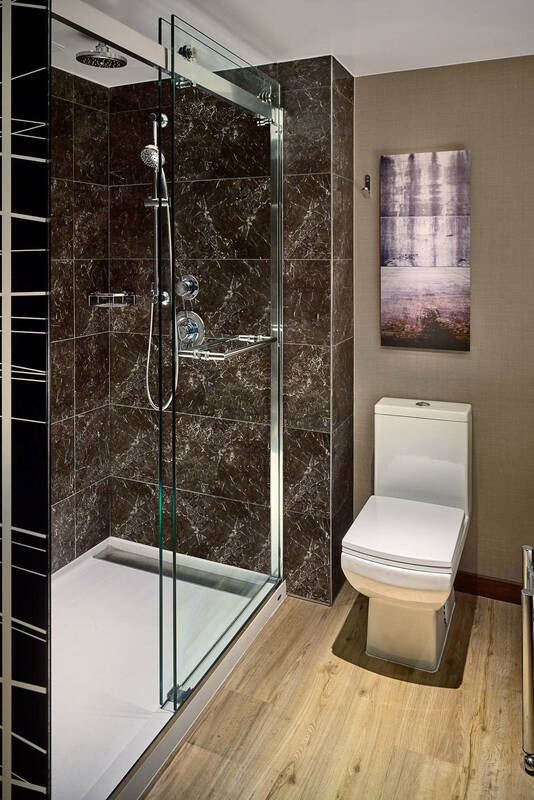 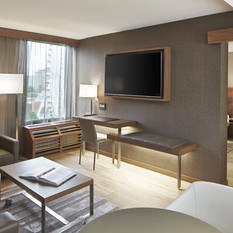 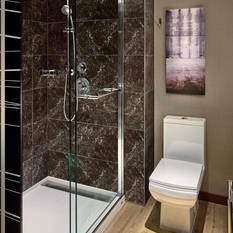 Elegantly simple rooms and suites boast open floor plans, platform beds and modern workspaces. 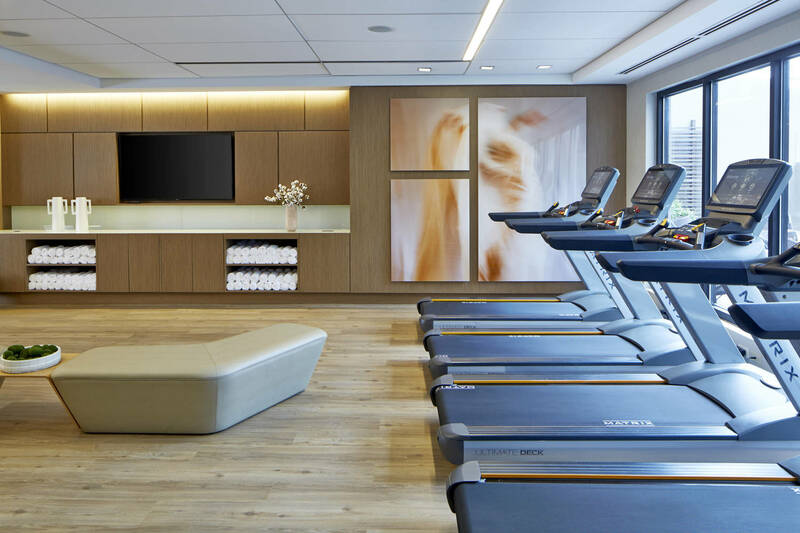 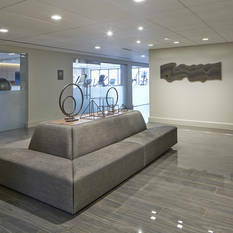 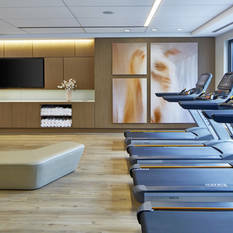 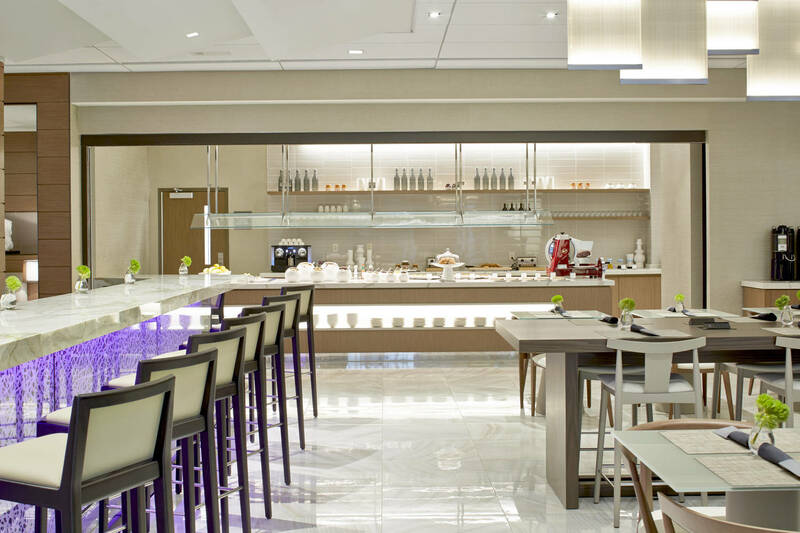 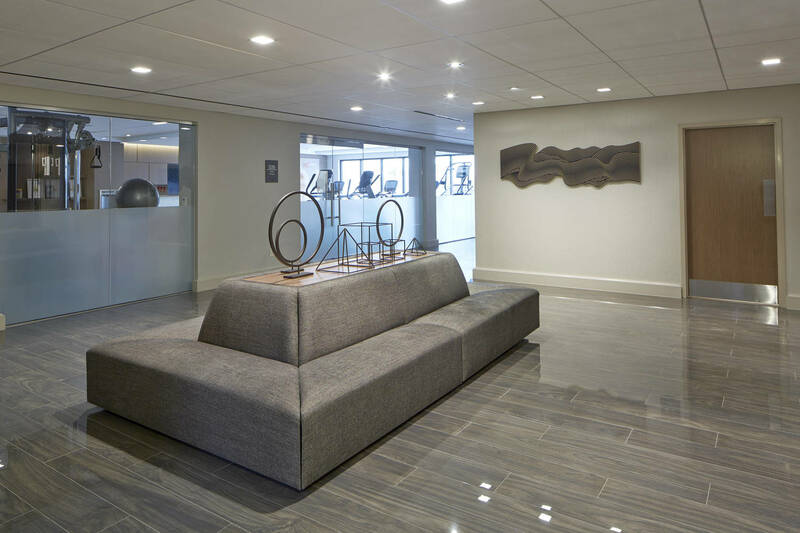 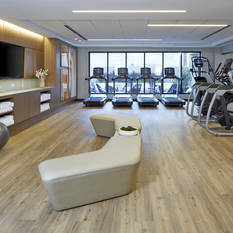 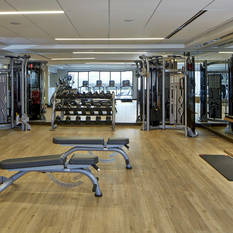 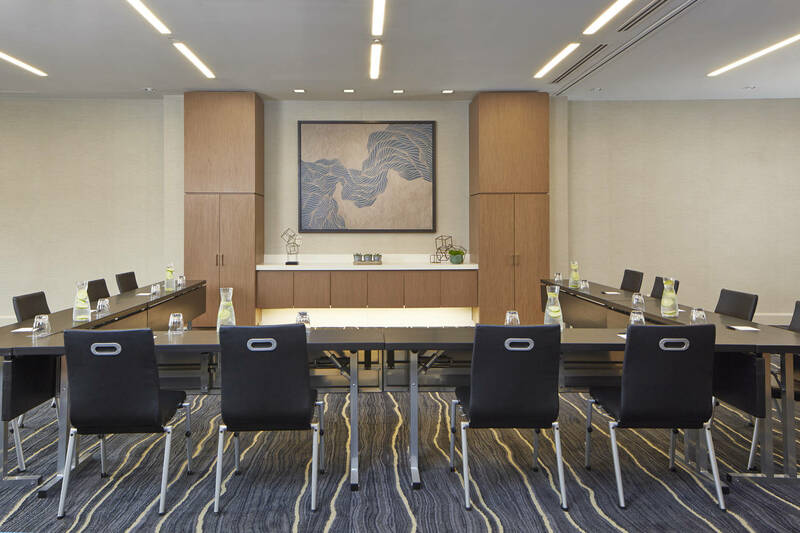 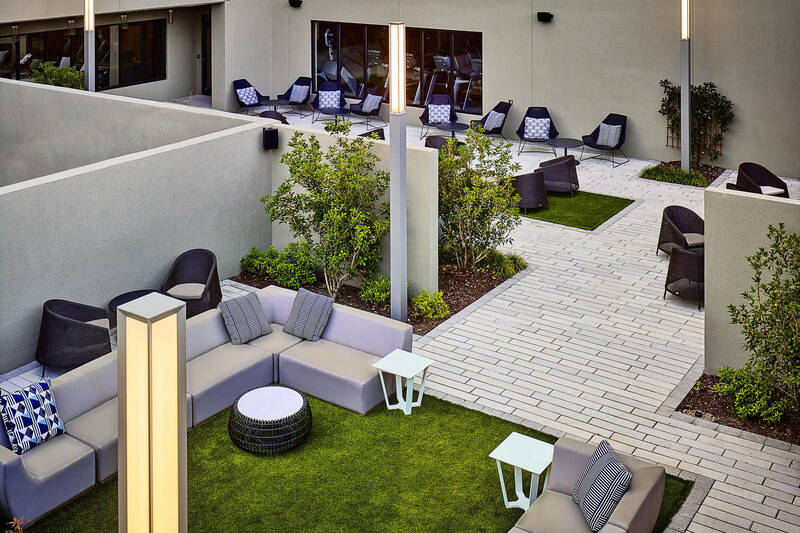 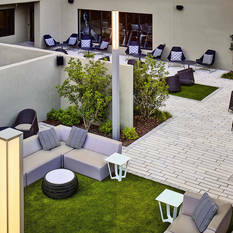 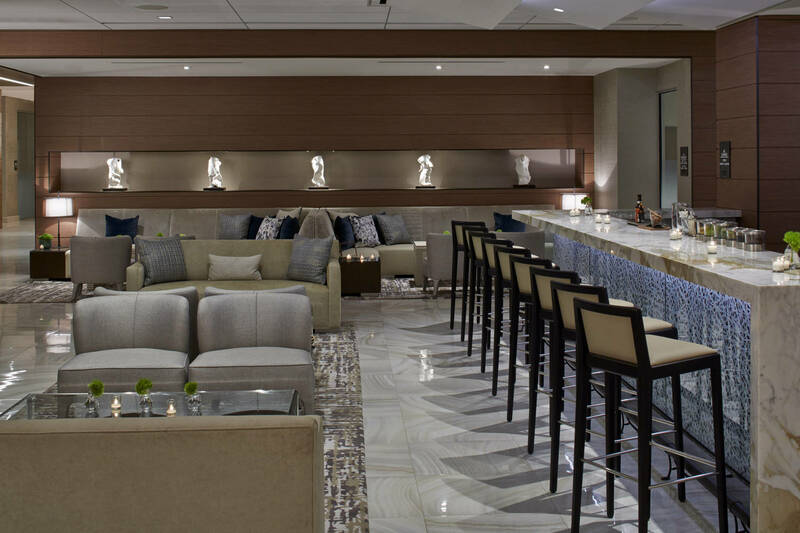 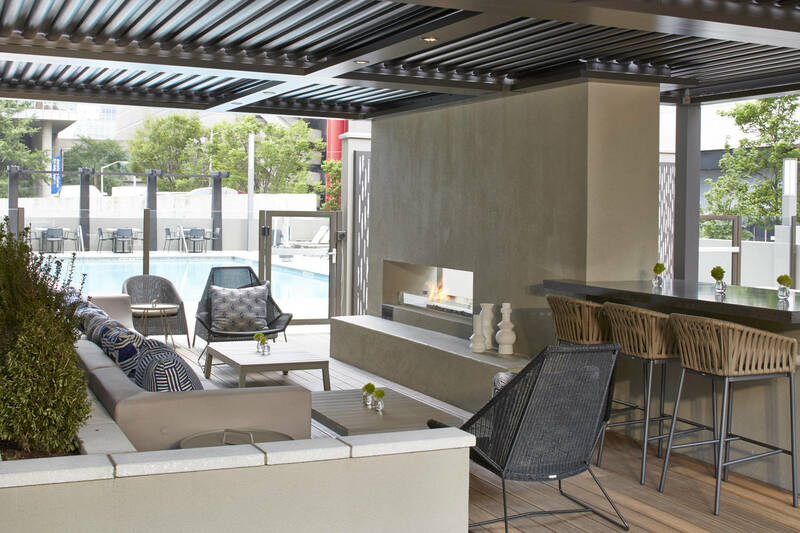 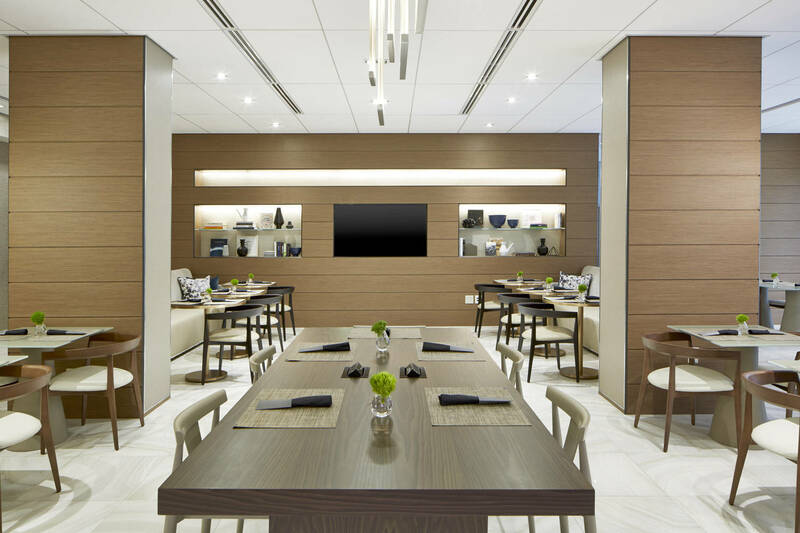 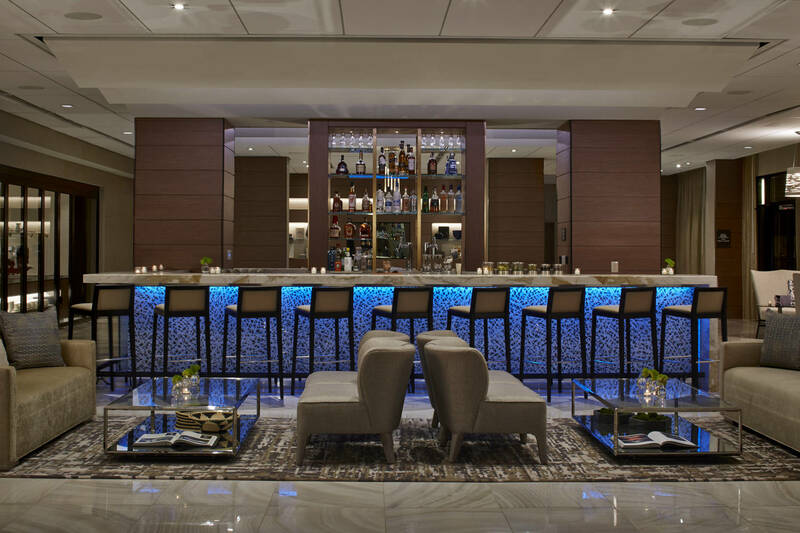 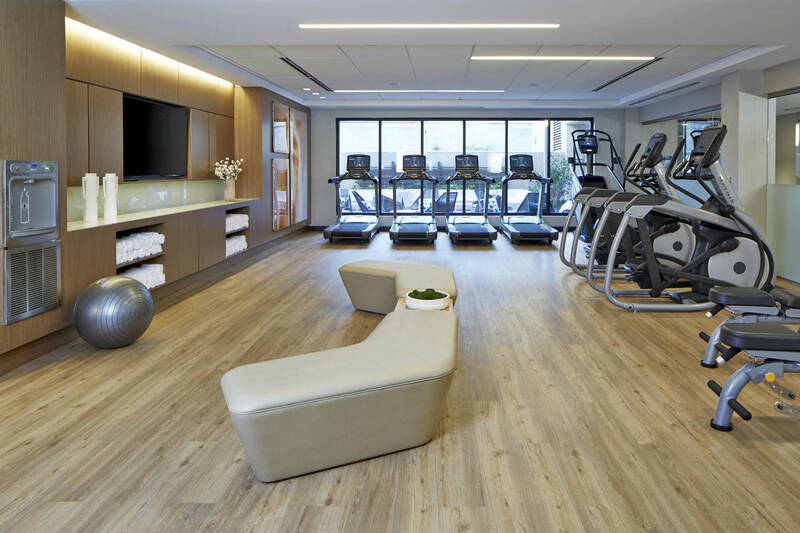 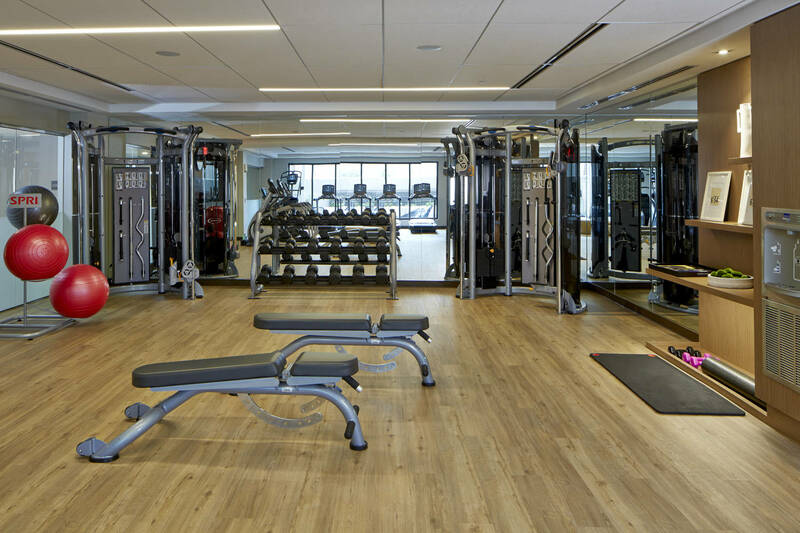 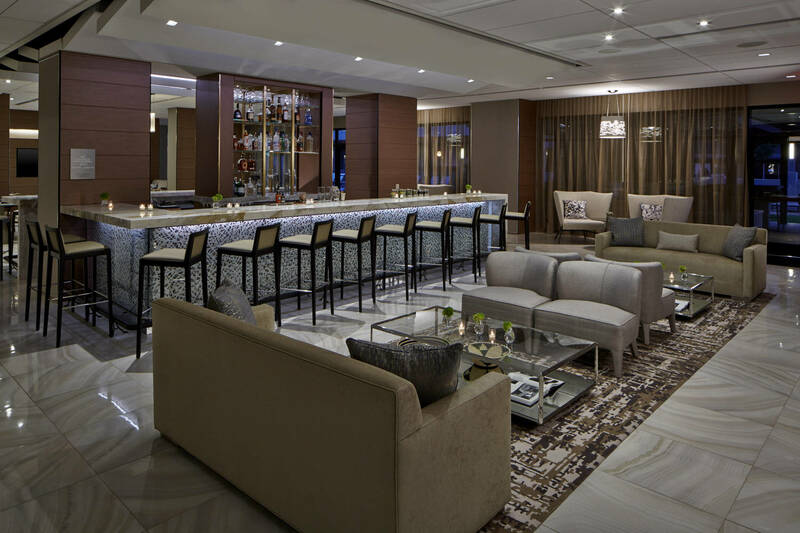 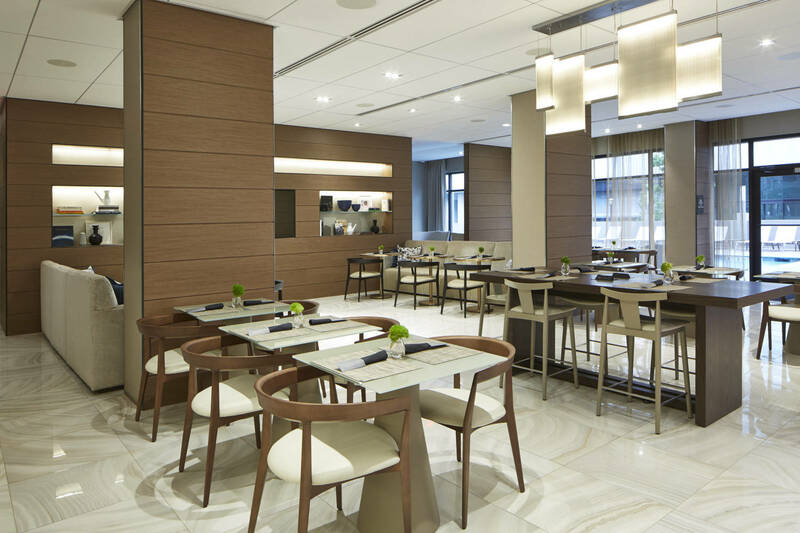 Guests can dine, drink, and connect during their downtown visit at the AC Lounge, or challenge themselves to a workout in our on-site gym. 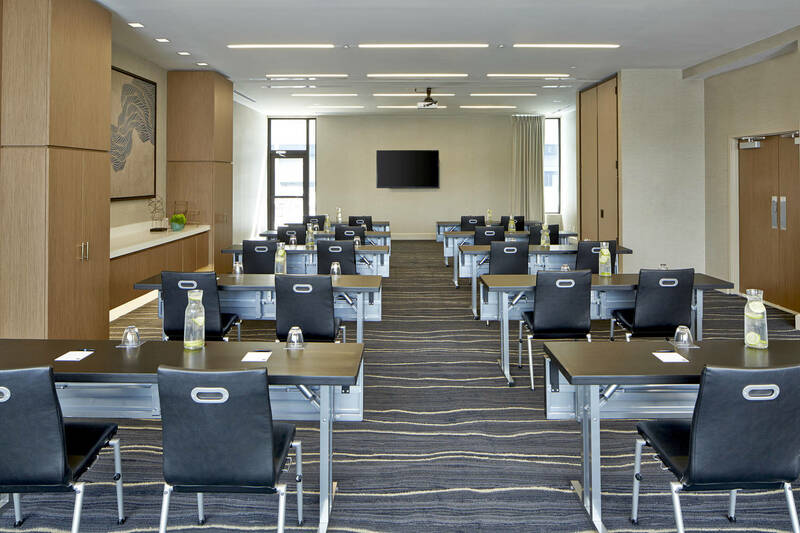 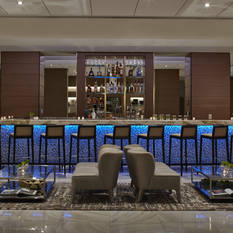 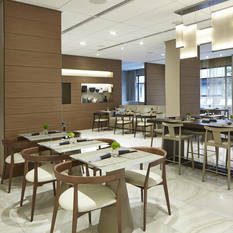 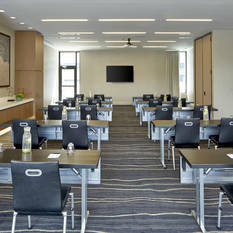 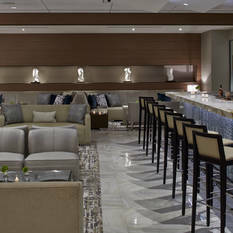 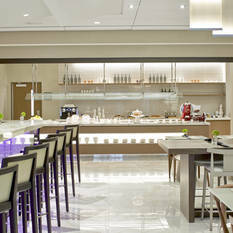 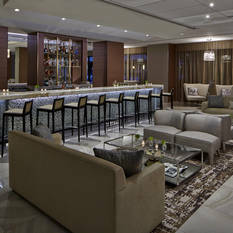 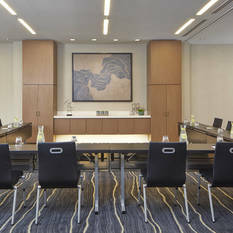 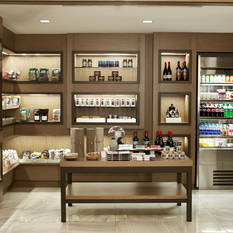 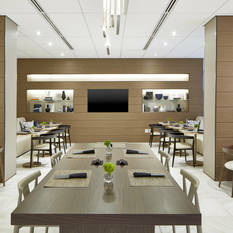 Anyone can plan an event in one of our hotel's versatile venue spaces, and let our team help them manage every detail. 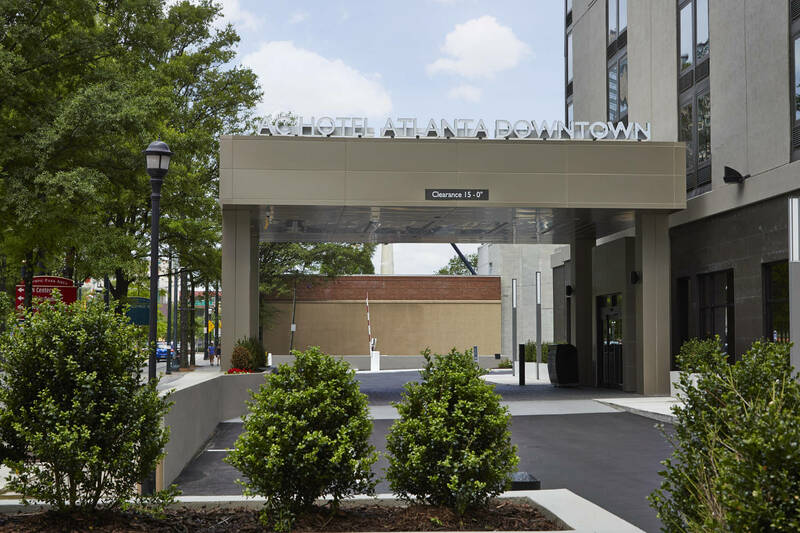 Visitiors revel in our outstanding location; we're moments away from everything you'd want to see, do, and experience in downtown Atlanta - including Centennial Olympic Park, Mercedes-Benz Arena and the Georgia World Congress Center.